William Gaudelli, professor of social studies and chair of the department of arts and humanities at Columbia University’s Teachers College, has been named the next dean of Lehigh’s College of Education. He will succeed Gary Sasso, who last year announced his plans to retire after a decade leading the highly regarded College of Education. Gaudelli will officially begin his new role at Lehigh on July 31. 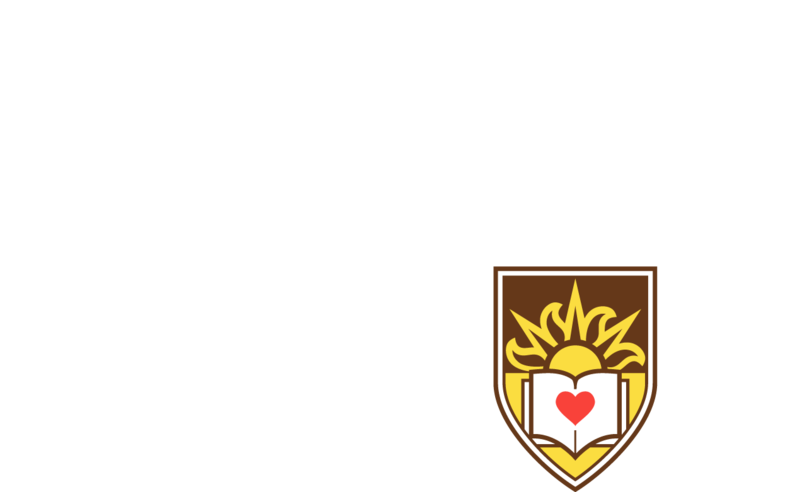 Lehigh President John D. Simon said he is excited to welcome Gaudelli to Lehigh this summer. Provost Pat Farrell said that Gaudelli is coming aboard at a time of great promise for the College of Education, which grew in research prominence under Sasso’s leadership, earned international distinction for early development education, and recently opened the newly created Autism Clinic that is employing state-of-the-art methods to help children with autism gain language skills and improve social interaction. Gaudelli said he is “thrilled to be joining Lehigh University” as the next dean of the College of Education. Susan Fuhrman, president of Columbia University’s Teachers College, described Gaudelli as “an outstanding scholar in the field of social studies education,” whose “wide-ranging interests, sincere collegiality and deep respect for other viewpoints and perspectives have made him an exceptional leader of Arts & Humanities,” which represents the college’s largest department. “He has all the tools, experience and character to be a superb dean, as the Lehigh University community will soon see,” she said. In his role at Teachers College, Gaudelli oversees more than 40 tenured or tenure-track faculty in nine academic programs, including art education, art administration, bilingual/bicultural education, history, philosophy, music, English education, TESOL/applied linguistics and social studies. He also led a number of initiatives that included a first-of-its-kind teacher development program to support global teaching and learning with two non-profit organizations, a faculty innovation group to develop new programming initiatives, and a doctoral student career group to support the career transition of beginning scholars. Gaudelli’s research interests include global citizenship education, media and visual texts as curriculum tools, and teacher education and development. He has published more than 50 scholarly pieces, along with two books. In 2016, he published his third book, Global Citizenship Education: Everyday Transcendence, which offers an analysis of global citizenship education in various locales globally. He is a co-founder of the Global Competence Certificate Program, a 16-month graduate-level program that provides blended professional development for educators, and is a frequent keynoter at international conferences and guest lecturer at various universities. He previously served as an executive board member of the John Dewey Society and the College and University Faculty Assembly for the National Council for the Social Studies. He is the recipient of numerous awards and honors over the course of his career, including University of Central Florida awards for excellence in graduate teaching and excellence in undergraduate teaching. He was named a Rutgers University 250 Revolutionary Fellow in 2016. Prior to joining Teachers College in 2006, he was an associate professor and secondary social studies program coordinator at the University of Central Florida, an adjunct instructor at Teachers College and a social studies teacher at Hunterdon Central Regional High School in New Jersey. Gaudelli earned his Bachelor of Arts degree in political science from Rutgers College, and his M.Ed. and Ed.D in social studies education from the Rutgers University Graduate School of Education. He also completed a management development program from the Harvard Graduate School of Education. Georgette Phillips, Kevin L. and Lisa A. Clayton Dean of the College of Business and Economics, and chair of the search committee that led the international search for this position, said that Gaudelli “will be a great addition” to the Lehigh Senior Leadership Team. Linda Mery, assistant administrative director of the Office of the Provost, provided support to the search committee. Installation is held in Wood Dining Hall in front of Lehigh administrators, faculty, staff and family members. The new dean of the College of Education talks about his priorities and the challenges facing today’s educators. College of Education faculty will help train teachers for education network in Peru.